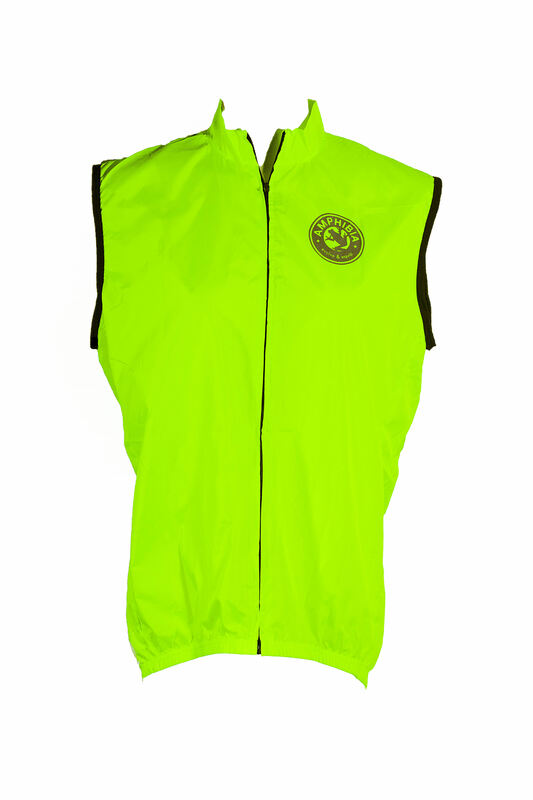 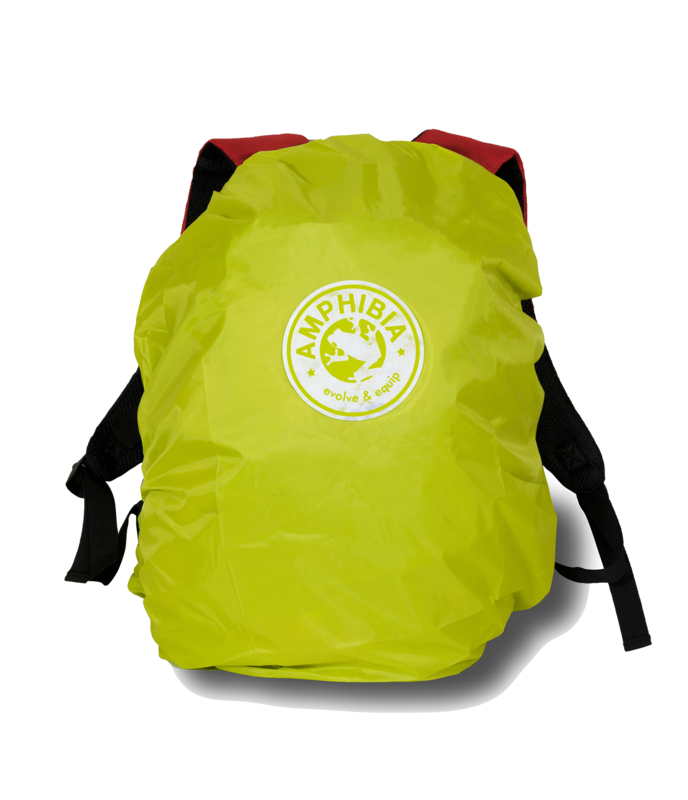 Our backpack rain cover is perfect for bicycle commuters, hikers, walkers and runners. 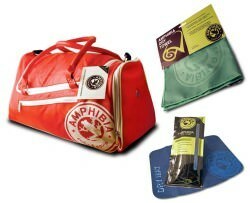 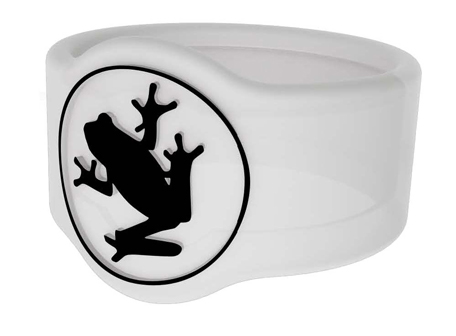 Great for athletes, leisure enthusiasts and travellers. 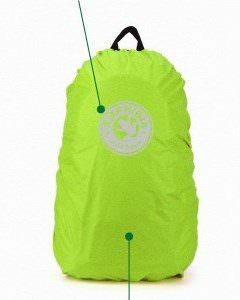 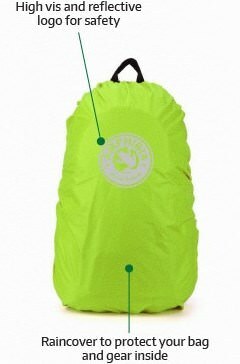 Why would you need a backpack cover or rucksack cover? 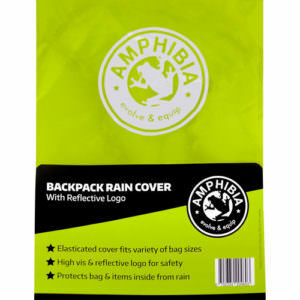 Whilst our backpack cover doesnt render your backpack 100% immersion waterproof, essentially for the purposes of rain its the perfect weatherproof waterproof backpack cover and rucksack cover. 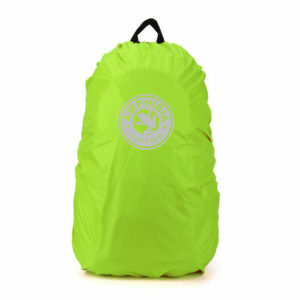 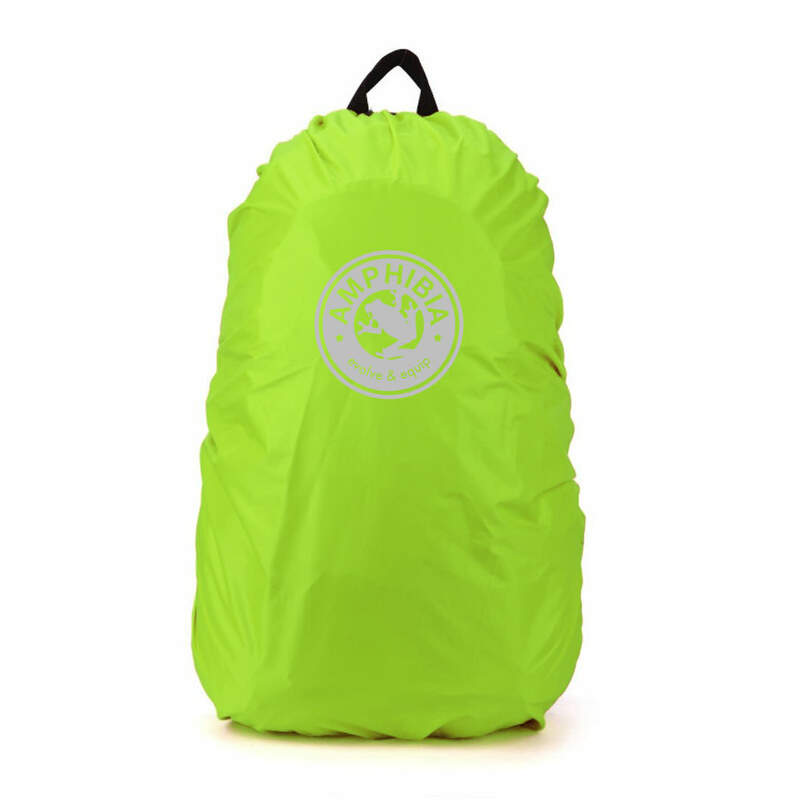 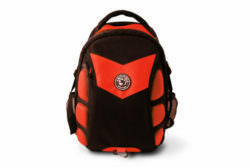 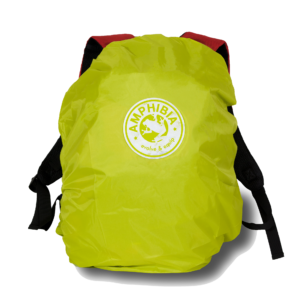 Made from 210D polyester with PU coating it keeps your backpack and everything inside protected from the elements. 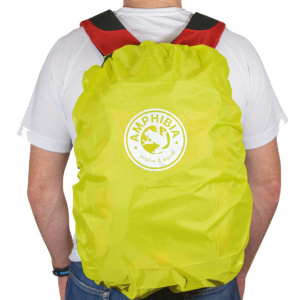 Measuring 56cm x 40cm its perfect for small and medium sized backpacks. 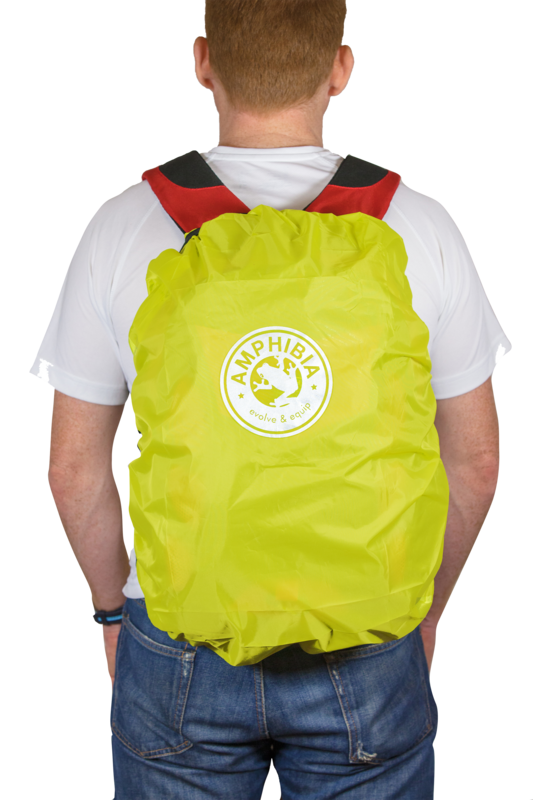 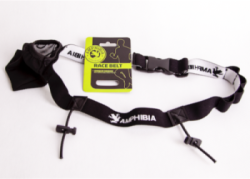 With an elasticated seam it fits a wide variety of backpacks and rucksacks and can stretch to 70cm x 50cm. 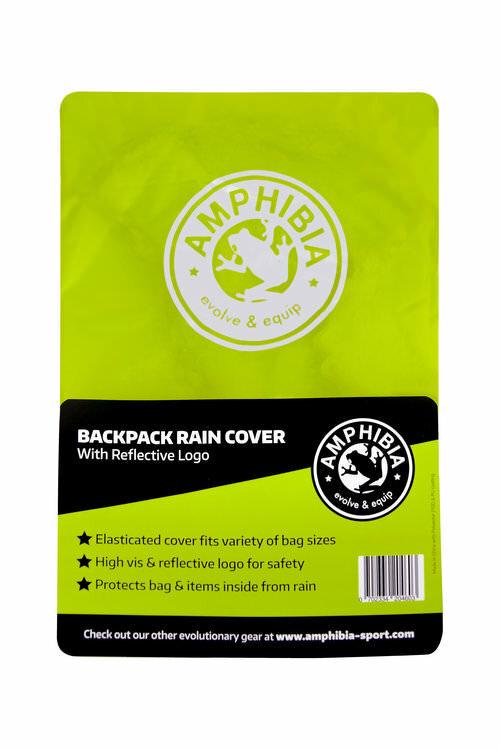 A very versatile and effective bag rain cover.